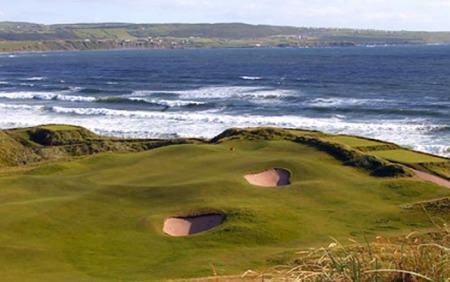 You might not associate this great sport with China, but in recent times golf has been growing in popularity there and it’s been helped along the way by Irish golfers. When China's ban on golf was lifted in the 1980s, the sport started to take off. This, of course, created an opportunity, not only for promising Chinese golfers, but for sharp Irish golfers with a business head on their shoulders and an eye for a developing market. Mick Quaid is one man who saw the social changes in China as an untapped market for, among other things, golf tuition. 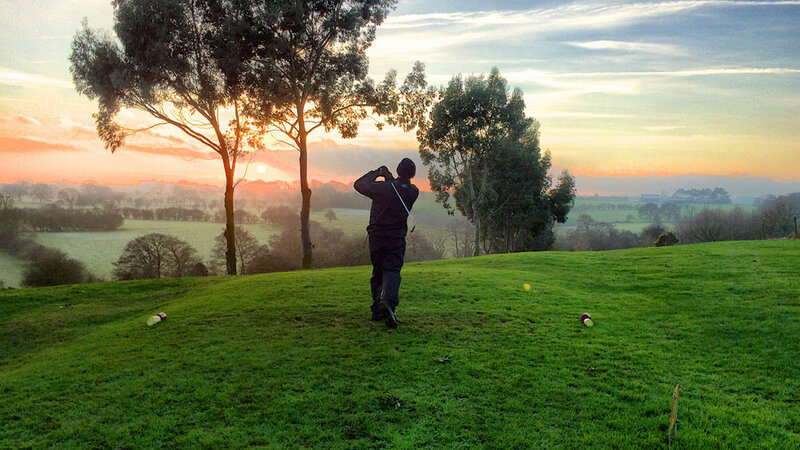 Having set up a golf academy, named simply Mick Quaid Irish Golf, he now takes great advantage of the prestige that the sport has there, as well as the ever-increasing wealth of China’s businessmen and officials. As skill is such a significant part of the game, it means that an experienced coach is highly prized. No matter how much money is thrown at it, an individual still needs top quality instruction to progress and it’s this aspect of golf that ensures that Quaid continues to thrive. A similar story can be told of Irish PGA professional Brian O’Donovan. After success in Ireland he went over to China as a golf instructor at the Mission Hills Resort. The resort takes luxury to a new level, with 12 courses to its name along with all the spa treatments offered for unwinding after a hard day’s golfing. As well as this, O’Donovan has helped promote golf in schools to grow the sport from the bottom up. As the resort has shown young school children just what golf can be, it has also shown O’Donovan what China is all about. Adjusting to the differences between life in Ireland and China has involved a great many cultural shifts. As well as the obvious factors such as language, there are factors such as lifestyle and diet. There’s far less dairy in a typical Chinese diet than in an ordinary Western diet and this is something any Irish golfer going over to the East has to adjust to, but of course there’s also a wealth of interesting dishes to try. This isn’t to say that Dublin doesn’t offer a good selection of Chinese food. There are some really authentic flavours available so the palate can be initiated before making the complete shift to Chinese cuisine. In spite of these cultural differences, it’s clear that Irish golfers are making a real impact on the sport in China, and we can look forward to great things as this international dimension continues to develop.